Do I need this to enroll in Cosmetology School? I doubt there are many women out there that haven’t thought about going to cosmetology school at some point in their lives. The best cosmetology school in Edmonton, the International Academy of Esthetics, or IAE, wants to shed some light on the health and beauty industry and explain the benefits of obtaining an ITEC Esthetics Diploma to anyone interested in the field. What is ITEC? It’s a group comprised of international specialists who uphold and assess the quality of beauty and spa services. 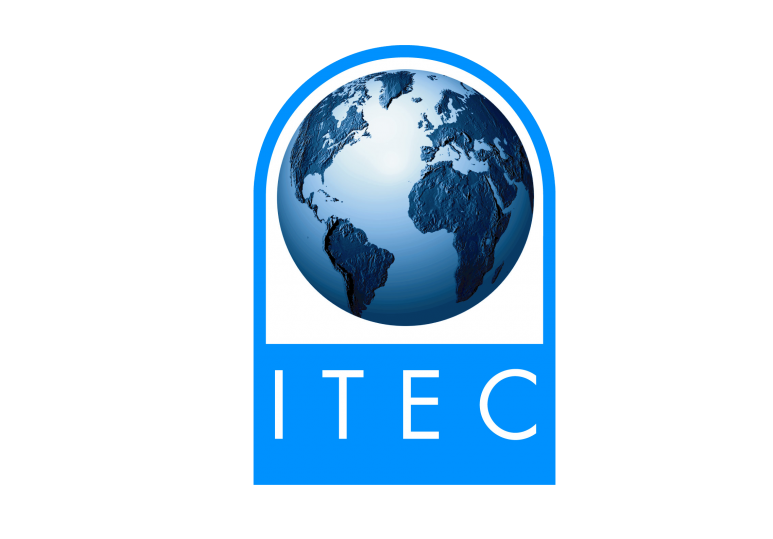 ITEC is a worldwide examination board that is currently in 38 countries around the globe and they are responsible for assessing cosmetology students’ skills and grading their written exams. The ITEC Esthetics Diploma is a well-respected document that is recognized in all of these 38 countries. Therefore, if you are seeking a career in cosmetology, it is wise to enroll in a certified school and to further your education by obtaining the ITEC Esthetics Diploma offered. 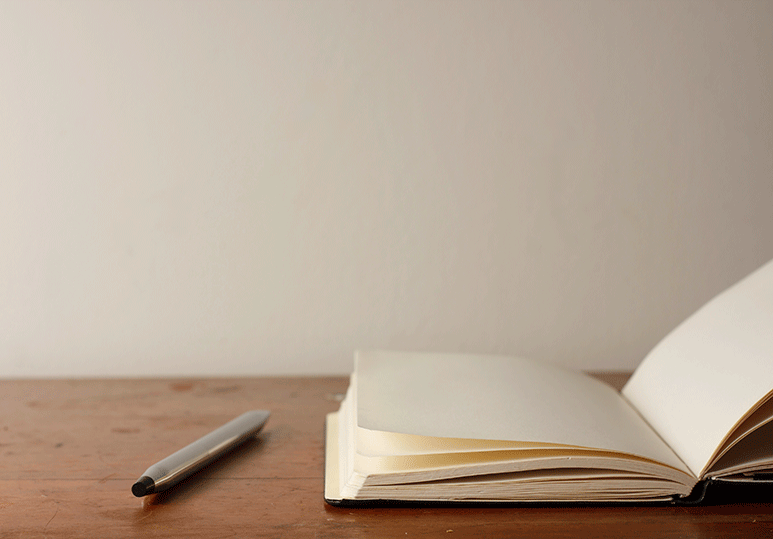 IAE’s experienced instructors and advanced curriculum will ensure you’re fully prepared and have full understanding of the material and the industry. So if you think cosmetology school is right for you, call IAE at 780.449.1225 in Edmonton today to discuss their exclusive courses and ITEC Esthetics Diploma today! Life as an esthetician! IAE chats with graduate Kassande. I did a lot of research on which school to attend, after much thought I chose IAE. I absolutely made the right choice. I was very happy with my time there and was able to secure a job before I graduated. It's also nice to know that I have an internationally recognized diploma so that no matter where life takes me my education is valid.